Tom attended a Sebring 12 hour race at age 19 and in 1963 started racing at Water Ford Hills, MI in a 1961 Lotus “7”. He qualified for the inagural ARRC race in 1964. Tom started racing as a Shelby Team driver in the first production GT 350R Mustang as well as an FIA Cobra. 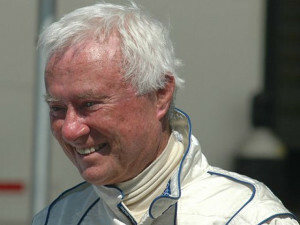 He won the SCCA June sprints and was invited to the ARRC run offs in 1965. In 1966 he drove a Mustang Trans-AM notchback and accumulated enough points to win the 1966 Trans-AM for Ford Motor Co. Torn raced a GT 350 Mustang at Sebring in 1966 and the Daytona 24 Hr. in a Trans-AM Mustang in early 1967 and retired in 1969 to concentrate on his business interests in Marion, OH. 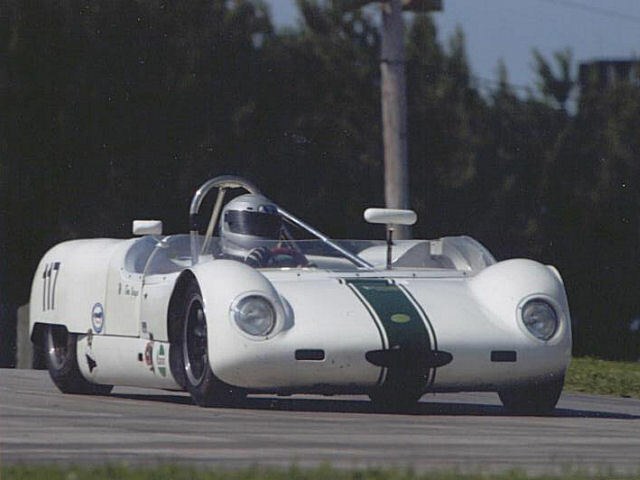 Persuaded by his partner, Scottie, Tom returned to race with the SVRA in a Lotus Super 7. He racked up many podium finishes and in 1996 was chosen as SVRA’s “Driver of the Year”. Torn to date competes driving his 1963 Merlyn MK IV as well as co-driving with others. Tom is a well-known speaker before various auto groups about the Shelby and Trans-AM days and continued his Lifetime memberships in SVRA, SCCA, Shelby Auto America and other automotive groups.